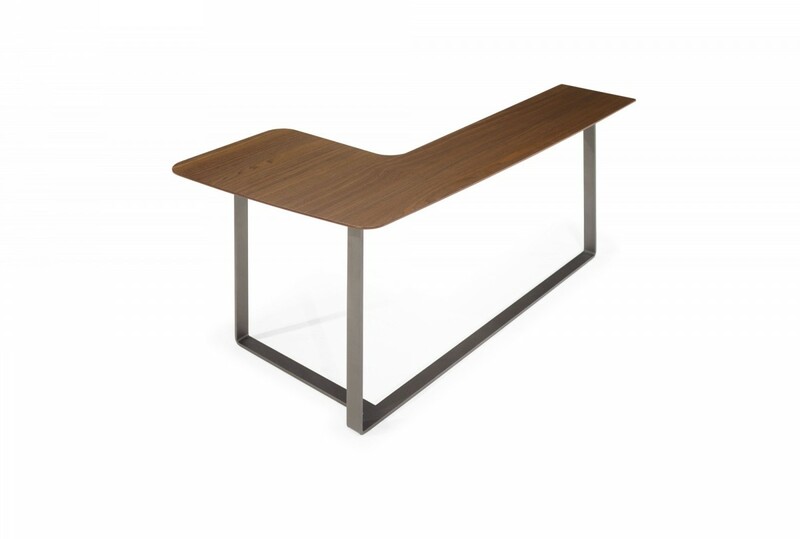 Available as Floor Model Lower Height W/ Glass Top. 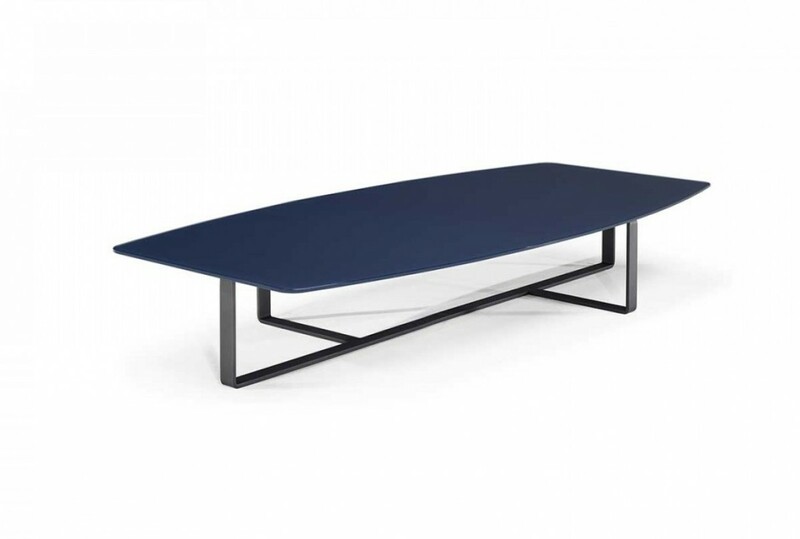 REG Price: $1289; ON CLEARANCE FOR $879. 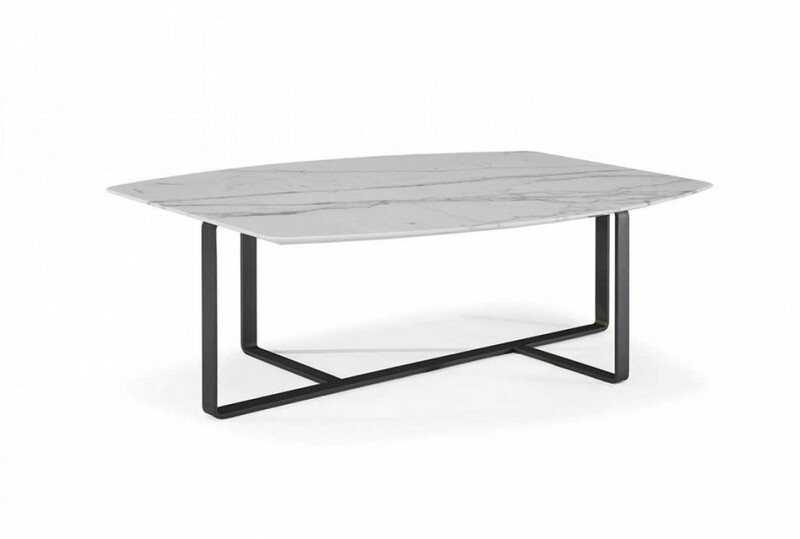 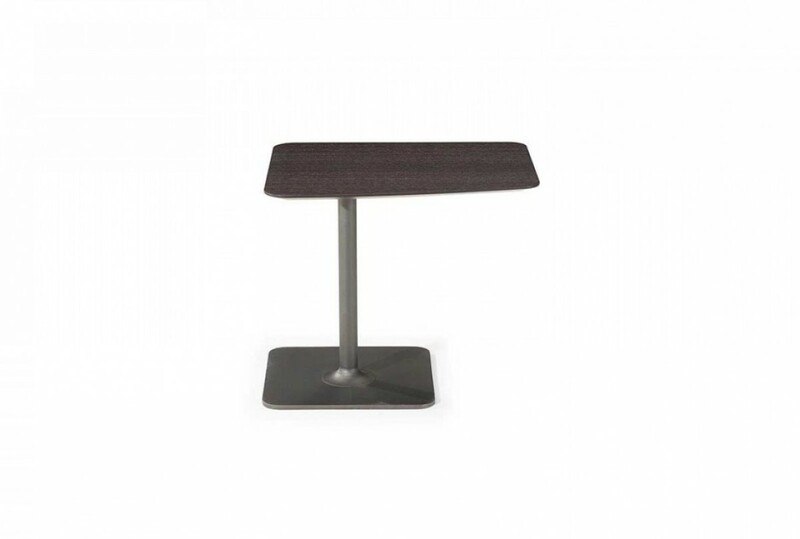 Options: The wide range of finishes make this table extremely versatile.